Credit score experts FICO have joined a program aimed at keeping people’s personal information safe and preventing data breaches and fraud. 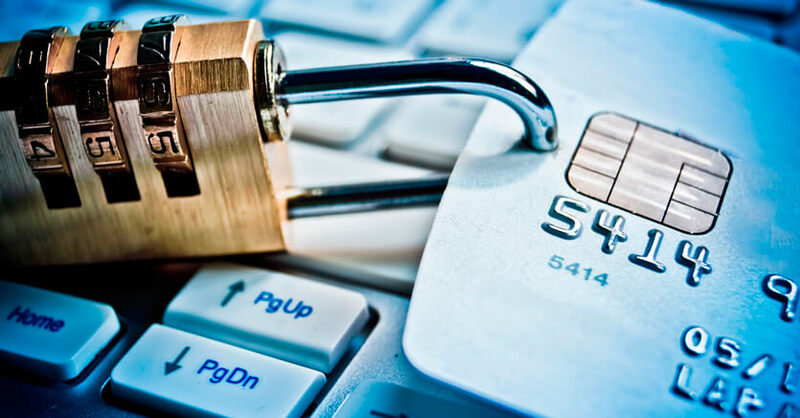 When it comes to security concerns, trusting your financial services institution is key. But many Americans don’t have much faith in their banks or other financial providers, according to a recent survey by Market Strategies. Could the end be near for cash? As the new year kicks off, many of us are thinking about how to make it a good one. Whether that means eating healthier, spending more time with family, or getting our finances in shape, one thing that’s always hard is knowing where to start.